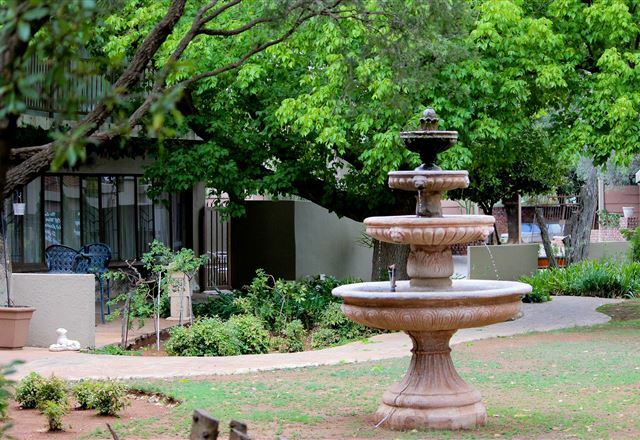 The atmosphere at African Lodge is heartfelt, friendly and highly luxurious. 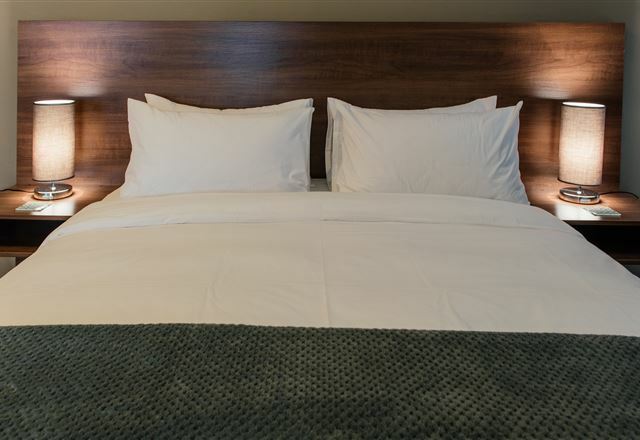 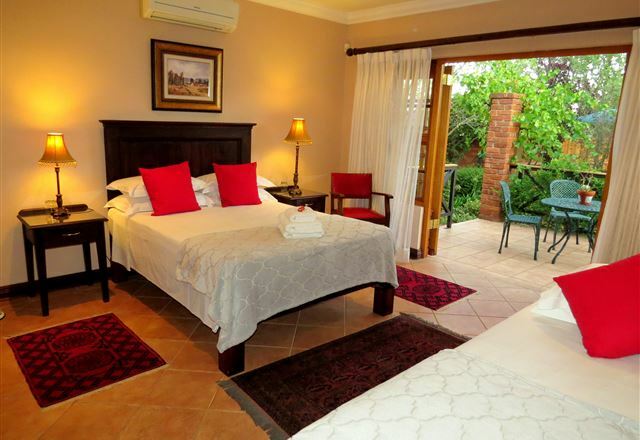 All our rooms have tea and coffee making facilities, air-conditioning, and DStv. 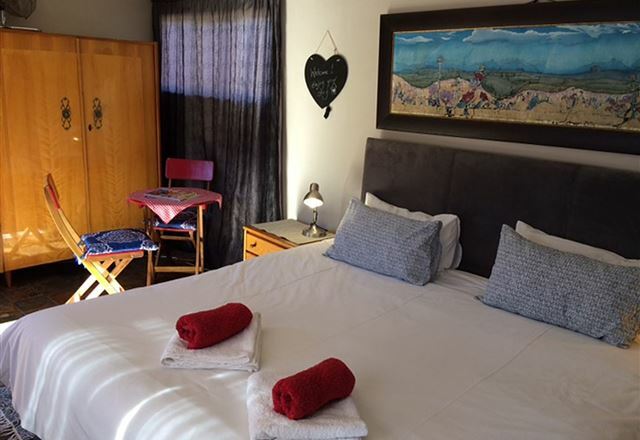 Magrietjie Guest Home offers affordable self-catering accommodation in seven beautifully decorated suites. 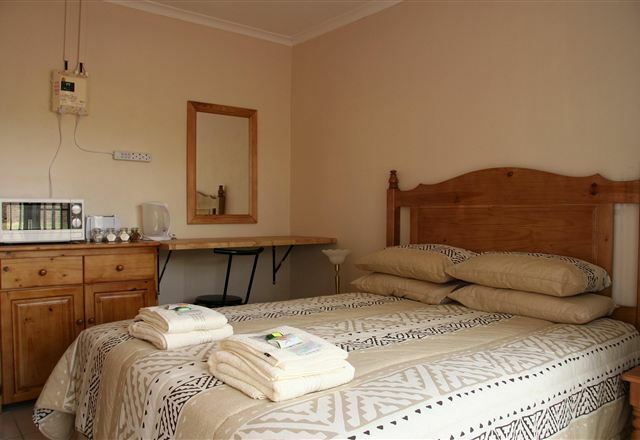 Each bedroom is decorated in its own style to complement the feeling of being at home. 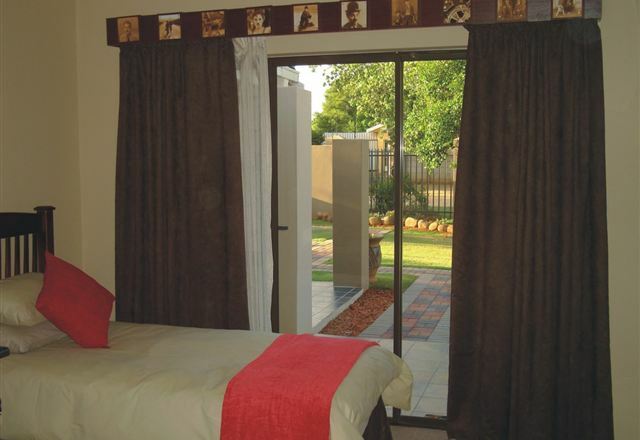 Duinerus Self-catering Accommodation is a cosy, luxurious and comfortable guest house situated conveniently close to the N1 in the quiet, upmarket suburb of Universitas Ridge in Bloemfontein. 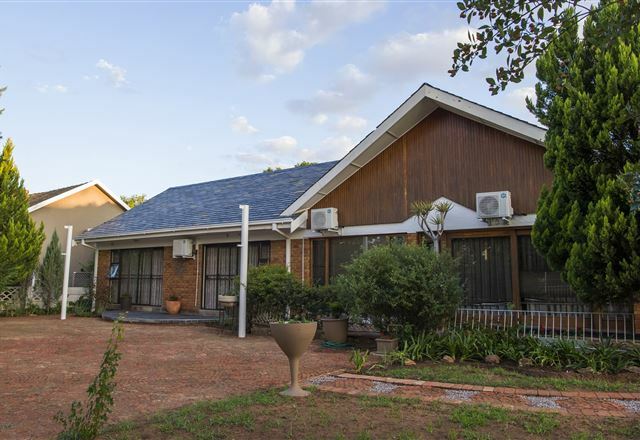 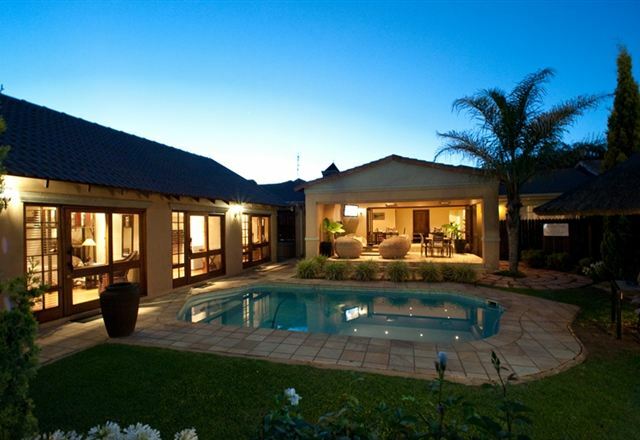 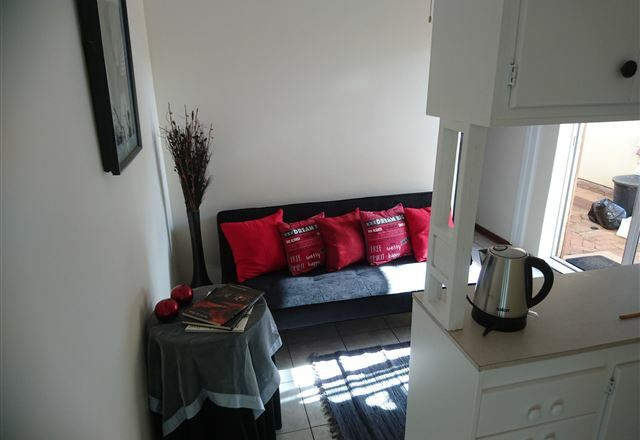 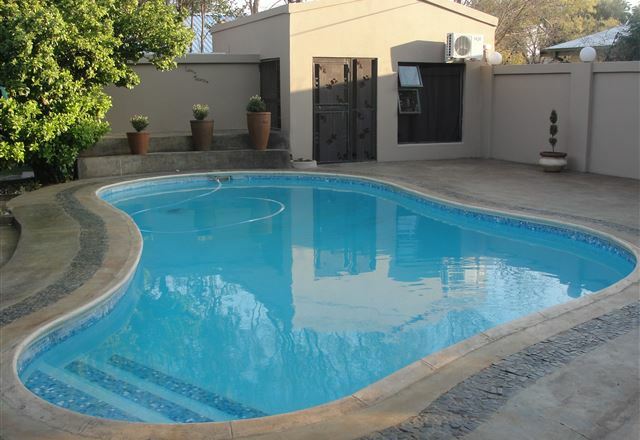 Bakgat Oornag is situated in the quiet suburb of Universitas Ridge in Bloemfontein. 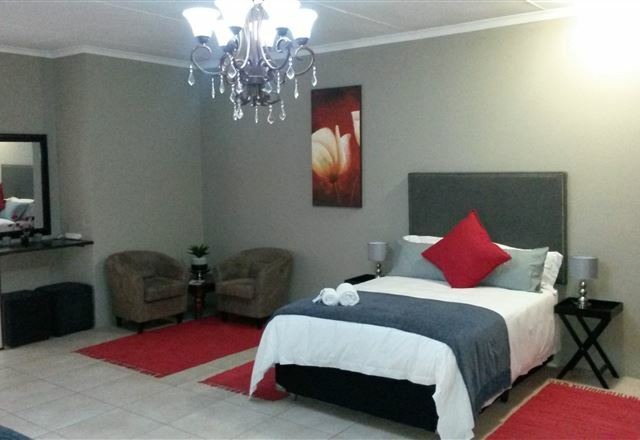 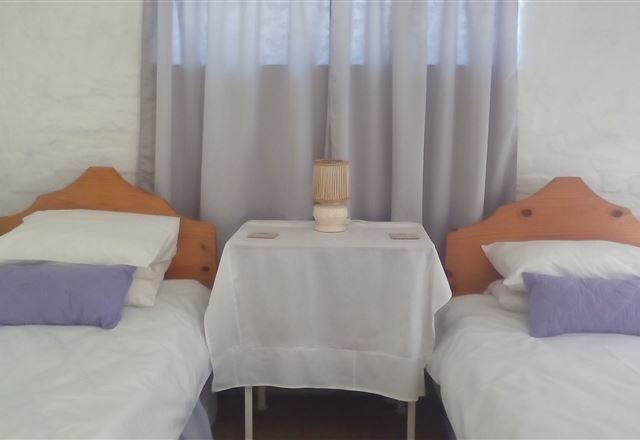 The establishment offers semi self-catering accommodation in Double, Twin, Single and Family Rooms and is conveniently located close to the N1. 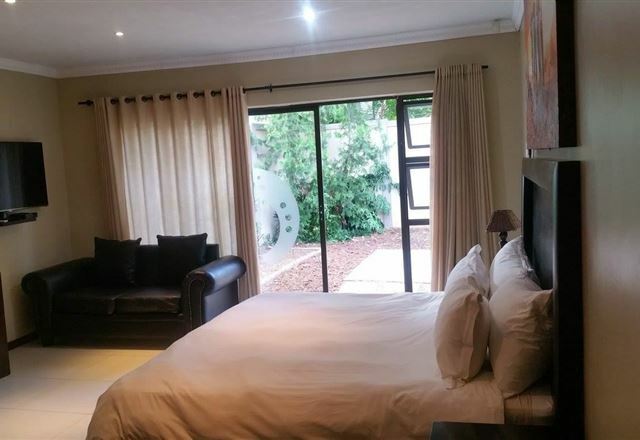 DreamScape is a luxury self-catering guest house located in the well-established residential area of Universitas and ideally within easy access from all routes. 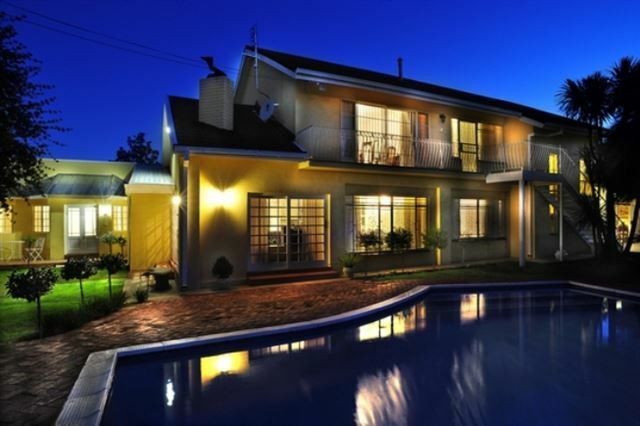 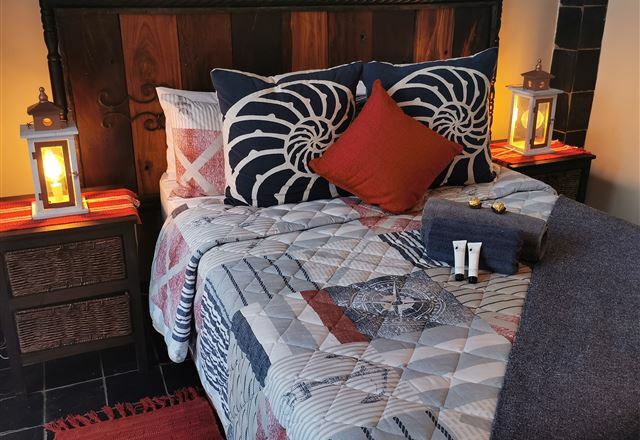 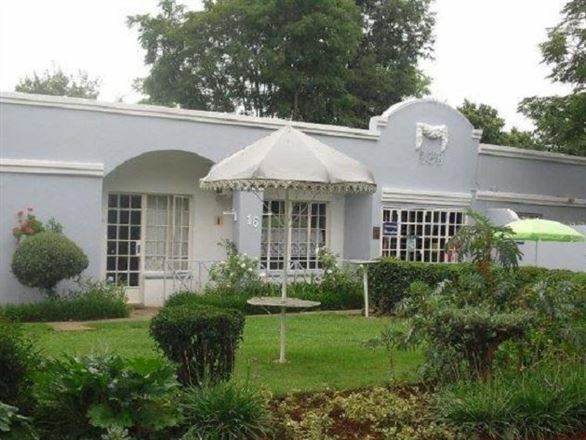 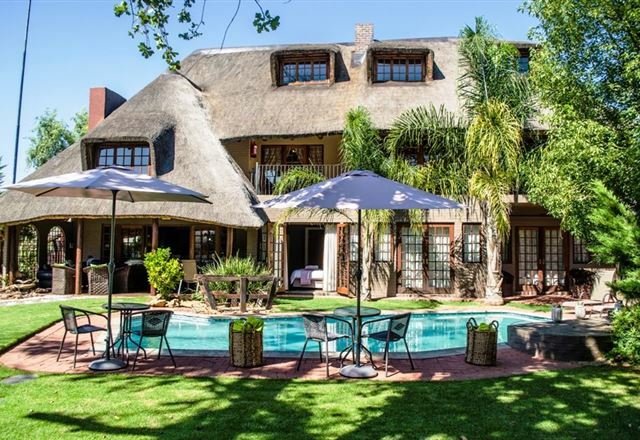 A Summer Place Boutique Guest House, one of the most conveniently situated guest houses in Bloemfontein, offers accommodation for the discerning guest. 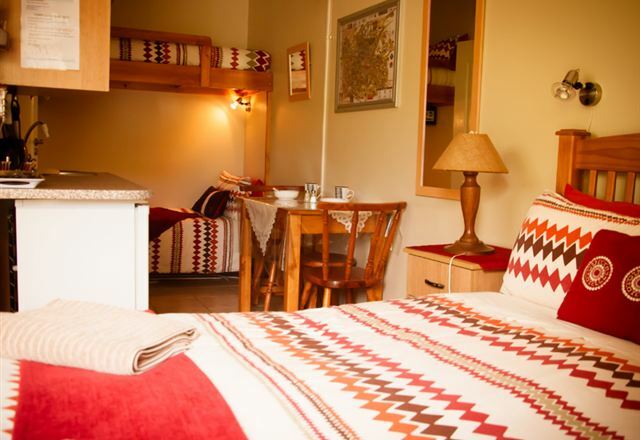 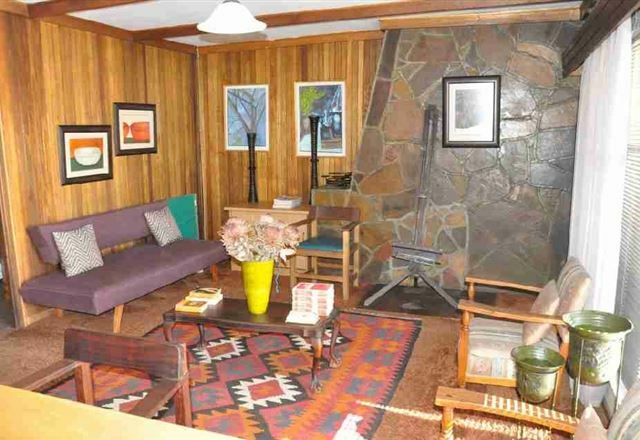 We offer hospitality, warmth, tranquility, and delicious food.